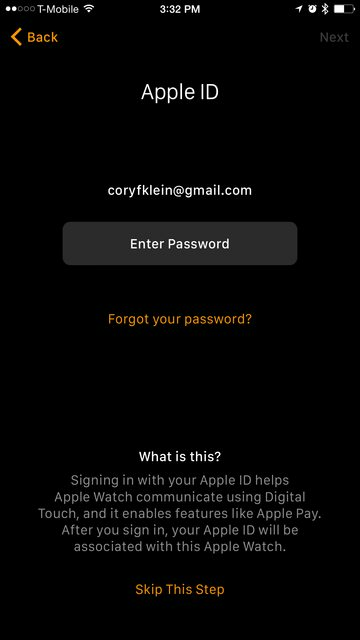 When I paired my Apple Watch with my iPhone it asked for me to login to my Apple ID. 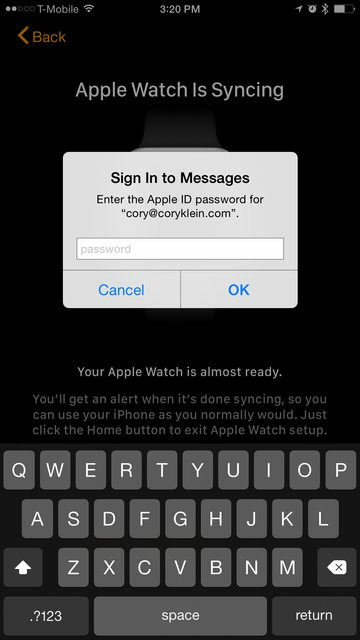 Later while configuring Messages on the watch it asks for my password again. However, the Apple ID in each is different, none of my current or previous Apple ID passwords succeeds at this prompt, and I am forced to hit Cancel to proceed. 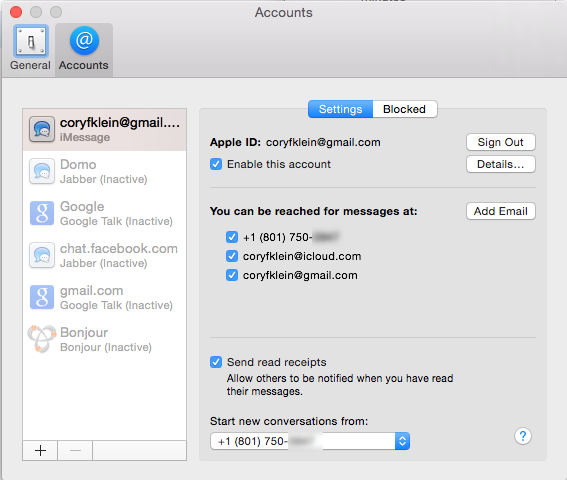 Several months ago I changed my Apple ID from cory@coryklein.com to coryfklein@gmail.com and I assume Apple has retained the older ID somewhere in association with Messages. Messages on my MacBook is using the correct ID. My iPhone is using the correct ID as well. Unfortunately, this appears to be causing the Messages app on the Watch not to sync with my phone. I can't send or receive messages on my Watch. Has anybody else encountered this and succeeded in resolving it? I don't have Two-Factor authentication enabled on my Apple ID, but I have started the process and am waiting the mandatory 3-day period for it to activate. Not the answer you're looking for? 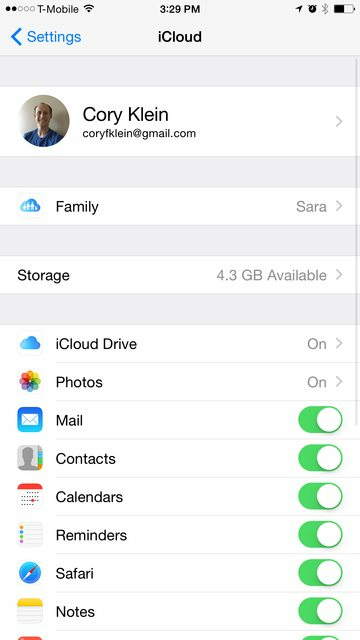 Browse other questions tagged icloud apple-id password messages apple-watch . What prompts breathe reminders on an Apple Watch?